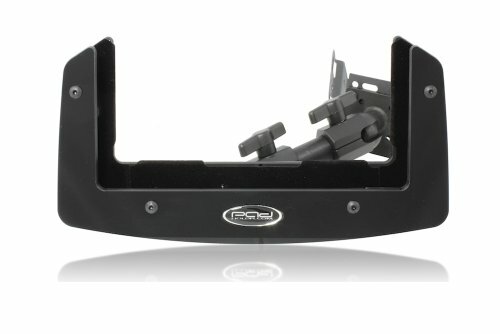 The Padholdr in dash kits are the best solution for you to mount a tablet in your car. The dash kits bolt to the dash using factory bolts so you can maintain a clean install with no holes drilled in your dash. The typical install time is 15-20 minutes.